Quickly find all types of boom lift rentals from top rated boom lift rental companies. 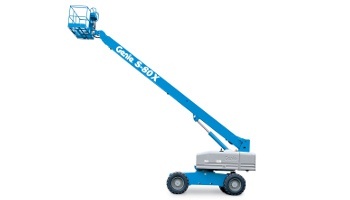 Compare price quotes from a few of the leading boom lift rental companies in your area. We are a HVAC company working out of Albuquerque and our boom lifts were being maintained when we were called in to work in a mall. Thanks to RentalForce.com, we could successfully complete the job without losing the contract. I needed a 40 ft. towable boom lift, but I couldn't find any boom lifts for the scheduling I needed except for on RentalForce.com. Comparing rates and using the site was simple. I highly recommend them! Save Time - fill out just one quick quote form and we'll match you to companies offering the boom lift you're looking for. 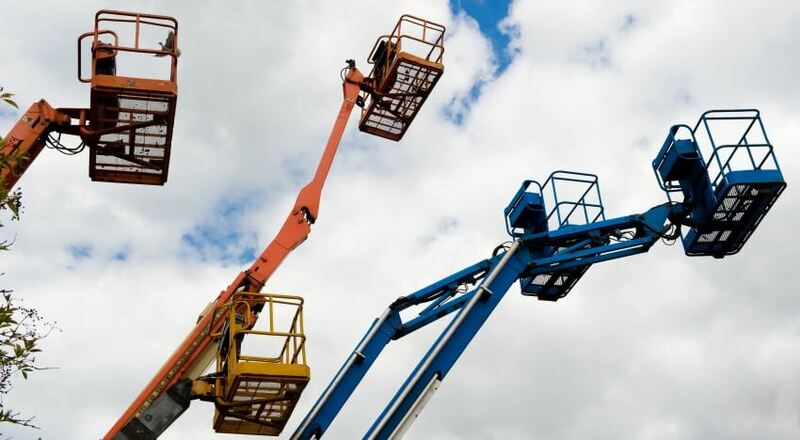 Save Money - you'll get prices on boom lift rentals from a few of the top companies in your area, making it easy to compare rates and save money. Rent from the top boom lift companies - rent from the most dependable boom lift companies. Boom lifts are the one of the most common types of aerial lifts and they can be used for a variety of different jobs. There are two main types of boom lifts, articulating and telescopic. Articulating boom lifts have a boom that can move in multiple directions which makes it more versatile compared to a telescopic boom lift, which can only extend and retract the boom. Boom lift rentals are typically priced by the day, week or month and daily rates are typically around $200 dollars a day to a few thousand dollars a month. Rates typically depend on duration as well as lift height. Some boom lifts can only reach heights of 30 feet while others can reach heights of up to 135 feet. Installing and replacing building and traffic signs. Repairing and installing air conditioning systems.